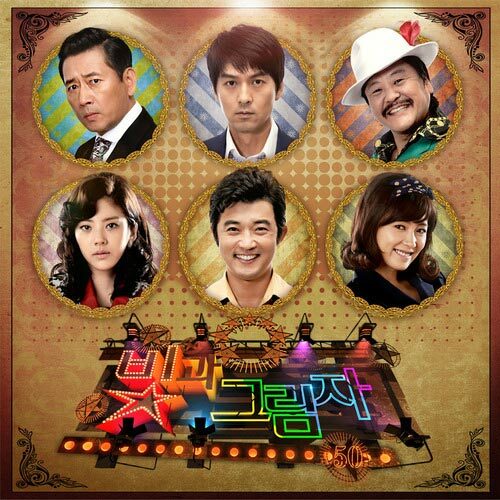 The 3rd original sound track (OST) for MBC 50th anniversary drama series Lights and Shadows is released on January 10th, 2012. Lights and Shadows OST part 3 has the song with the title of Everything. Everything is sang by the actress who is starring in the drama, Son Dam Bi (손담비). The lyric for the song of Everything is written by Yang Kyung Joo and the song of Everything is composed by Yoon Myung Sun. Listen to Everything at YouTube. Are you happy to meet me?